Always sunny, powdered white sandy beaches and a healthy climate! Who of you does not sometimes dream about spending the rest of the life in a tropical beach resort under palm trees and living in Thailand? Starting March 1st, 2019, foreigners who wish to extend their Non Immigrant Visas for up to one year (Retirement Visa), must now keep the required 800,000 Baht for up to 5 month on their accounts: 2 month before the extension and another 3 month thereafter. However, even during the remaining time the amount may not drop below 400,000 Baht. Thailand and also the Philippines are two countries in South East Asia that might make your dreams become true. Even if you are not a millionaire and running on a low budget. Living in Thailand gives you all the information needed to settle down, buy or rent a house, buy a car or bike, get the right health insurance and even how to set up a Thai company and how to get a work permit in Thailand. You’ll find answers to all those questions you might have about the different kinds of Visa, how to find a place to stay, how to work in Thailand and much more usefull information to make a good and safe living in Thailand. The cost of living in Thailand is cheap but how much money do you need every month to enjoy your live? It is not so easy for foreigners to stay in Thailand for a long term. You have to comply with the visa regulations to get your visa extended or make some visa runs every two or three month. Depending if you stay there on a Tourist Visa or a Non Immigrant Visa. Even a one year ED-Visa might be an option for visitors attending a language course. For the first few days, you might need a hotel in Thailand until you find a house or an apartment for rent. 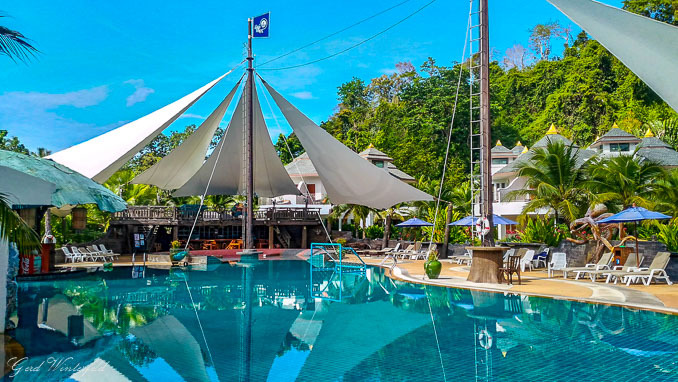 Have a look at our hotel listing for all major tourist places in Thailand, such as Bangkok, Pattaya, Phuket, Koh Samui or Krabi. Lots of people search the internet, to find a house for rent in Thailand but it might be difficult to find one. Read here how do do it right and find nice and affordable houses in Thailand. Even if you are on a low budget. 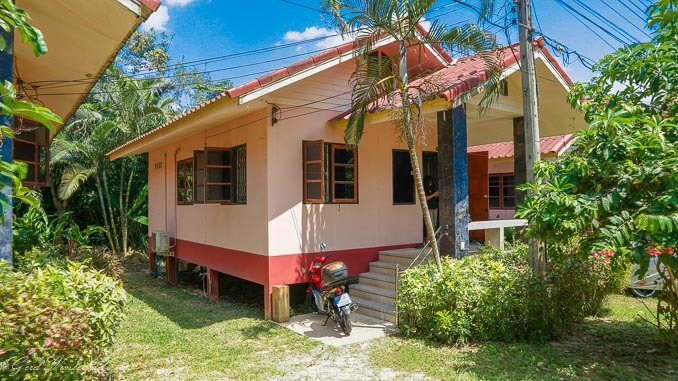 in case you want to build your own house in Thailand, we have a picture series about how to build a normal house or a cheap house in Thailand. 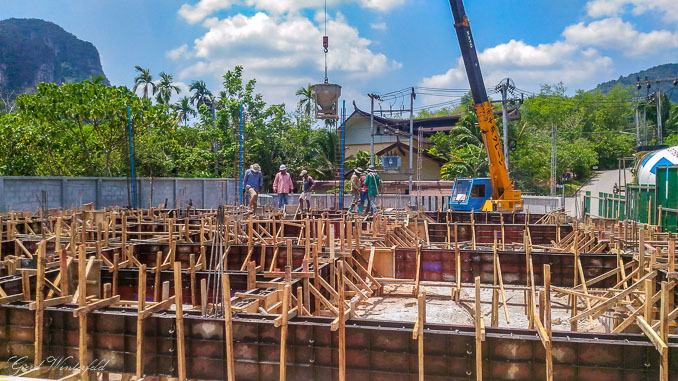 There is also an article about the Cost of Building a House in Thailand. It’s not so easy sometimes to open a bank account in Thailand. Read here which Visa and what other documents you need to open an account and get a Thai ATM or Credit Card.